We are excited to be attending the ninth annual RELO Direct® Corporate Forum at the Wynn Las Vegas on February 19-21, 2019. Since its inception, we have participated in this forum and are proud to once again be a sponsor for this great event. The keynote speakers. RELO Direct® will be hosting a diverse line up of speakers to create a program that is thought provoking, challenging, and inspiring. Speakers include accomplished keynote presenters, industry thought leaders, and global mobility experts including Derreck Kayongo, Nataly Kogan, Erin Meyer, and David Rowan. The educational environment. RELO Direct® describes the forum as having a “private, non-commercial environment.” This is the perfect place to ask the questions you’ve been meaning to ask, or learn about a topic you may be unfamiliar with. Take advantage of the educational opportunities that are sure to provide insights into the emerging trends influencing relocation and talent management. Whether you are new to the mobility world or a seasoned expert in all things global, you are sure to find something at the event that will help you enhance and expand your mobility program. 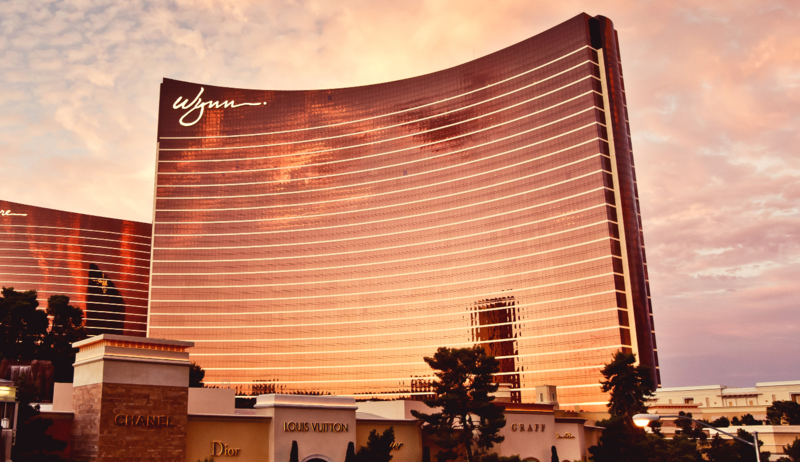 The forum will take place February 19-21 at the Wynn Las Vegas, a Forbes Five-Star rated hotel. The resort offers 19 signature restaurants, designer boutiques, a world-class spa and salon, award-winning shows, and world-famous nightclubs. For more information about the event or to register, please see https://corporateforum.relodirect.com/ or speak with your GTN contact. We hope to see you there! Steve found his niche in international assignment tax while working for Arthur Andersen and being sent on a short-term international assignment to Brussels, Belgium. After 11 years in Arthur Andersen's global mobility practice area, he moved to Ernst & Young, eventually becoming a partner. While there, he served a 3-1/2 year assignment in Singapore, giving him firsthand experience as an expat - knowledge he relies on even now to help clients review and develop effective international mobility policies. Steve joined GTN in October 2005 and became Chief Operating Officer in 2008. In 2018, Steve’s role and title transitioned to Partner, Global Client Experience where he will increase his focus and commitment to the firm’s promise of being the trusted partner and resource for their clients. Steve speaks at various international conferences, including the ERC Global Workforce Symposium and has presented training sessions on global mobility tax matters for partner vendors and clients. He is also a regular contributor to the firm's monthly newsletters and webinars. Steve is a graduate from the University of Minnesota, Carlson School of Management, with a degree in accounting. He is a member of the American Institute of Certified Public Accountants and the Minnesota Society of Certified Public Accountants.